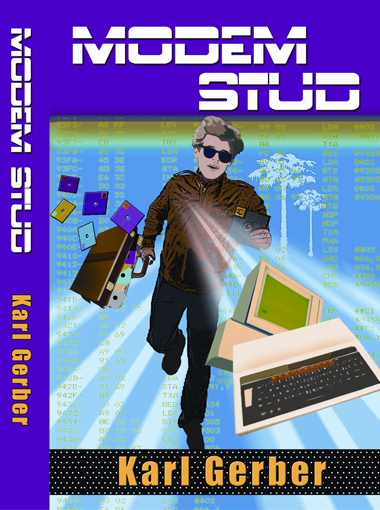 Modem Stud is available, for Kindle, on Amazon. The print edition will be available shortly. 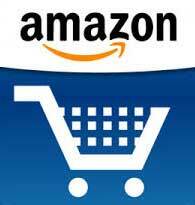 Click on the Amazon image to buy the Kindle version.